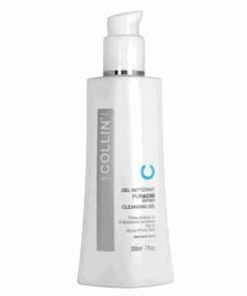 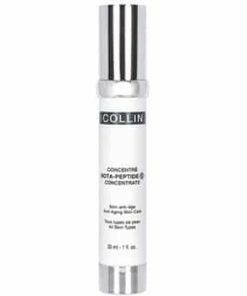 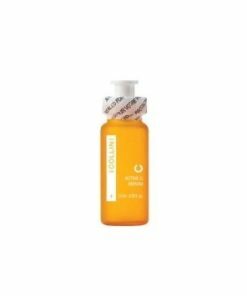 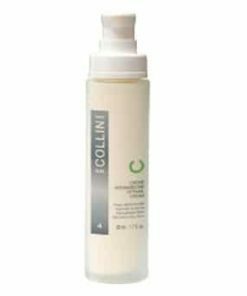 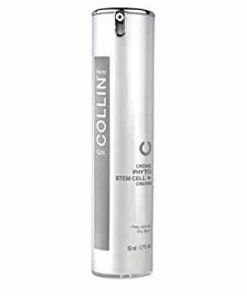 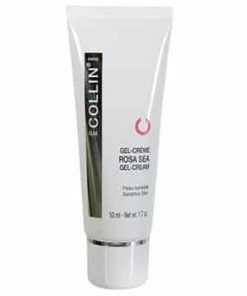 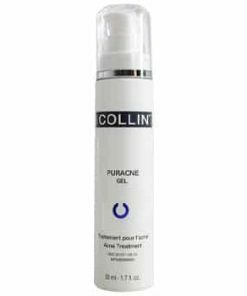 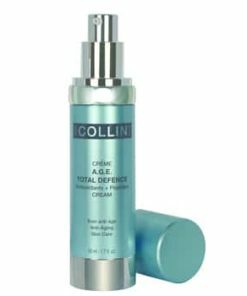 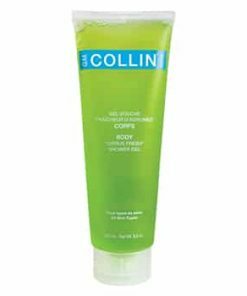 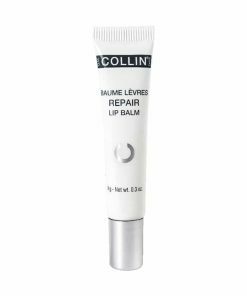 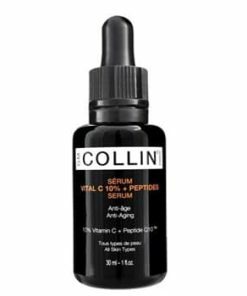 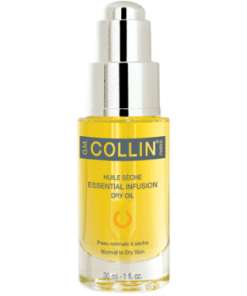 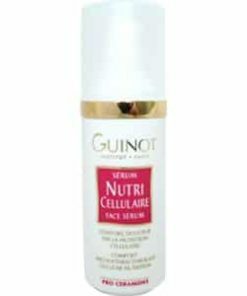 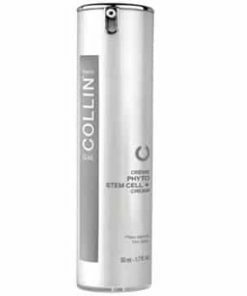 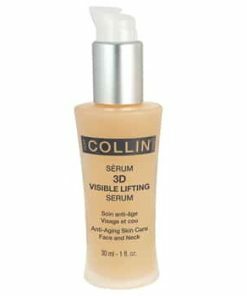 GM Collin Native Collagen Gel is a versatile product that can be used as a concentrate for dry skin or alone for oily skin. 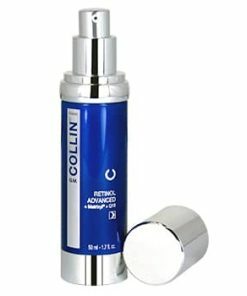 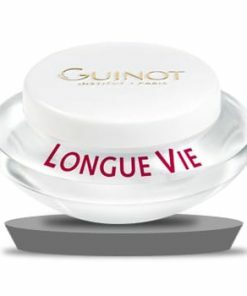 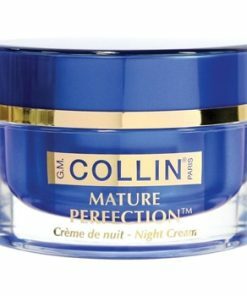 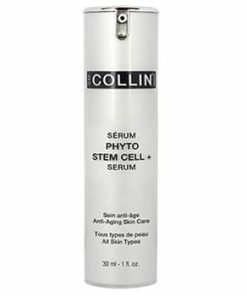 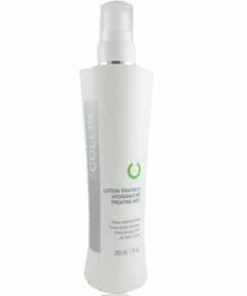 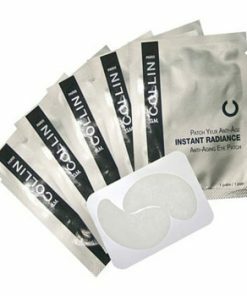 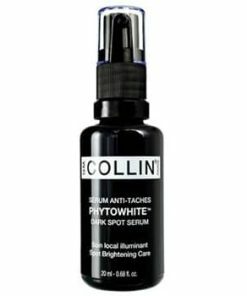 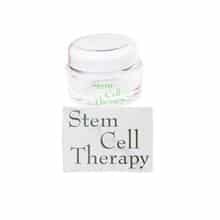 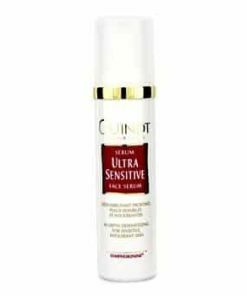 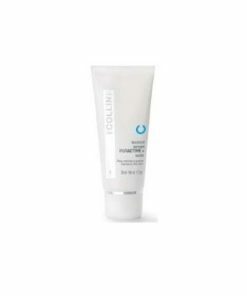 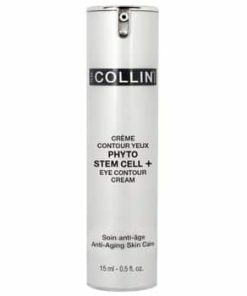 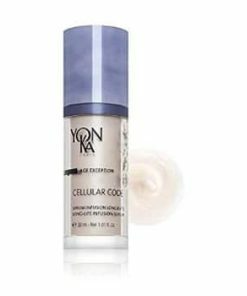 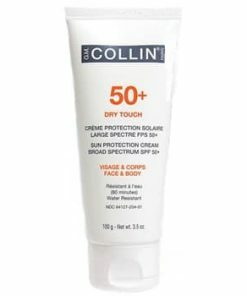 GM Collin Native Collagen Gel contains unique combination of active ingredients that protects, moisturizes, restores the skin’s natural balance, fights wrinkles, and improves the youthful appearance of the skin. 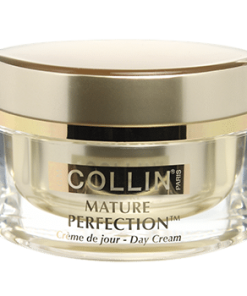 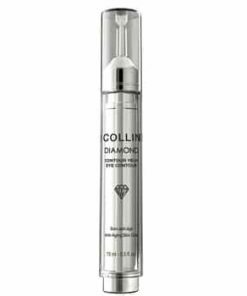 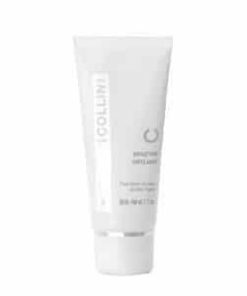 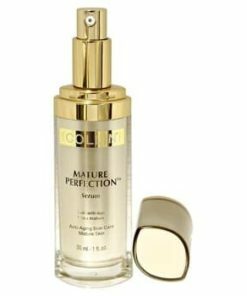 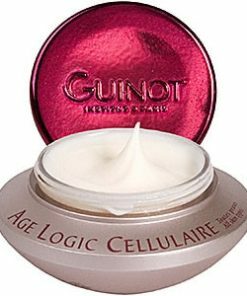 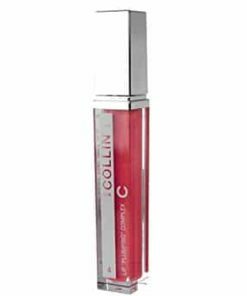 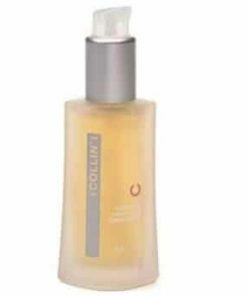 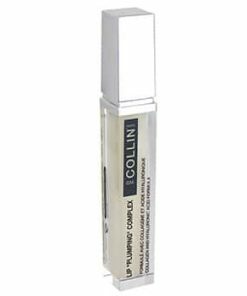 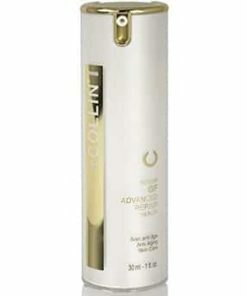 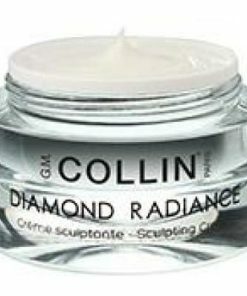 With a exquisite texture and scent, GM Collin Native Collagen Gel is a luxurious product that is a pleasure to use. 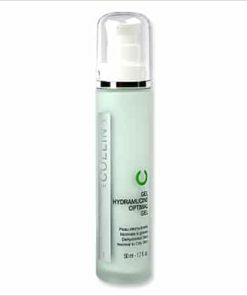 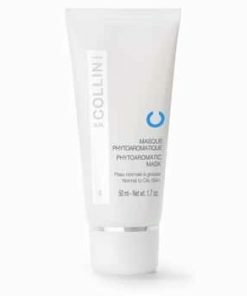 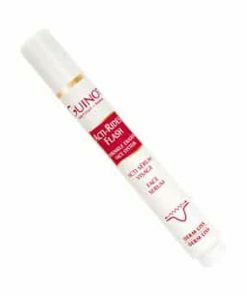 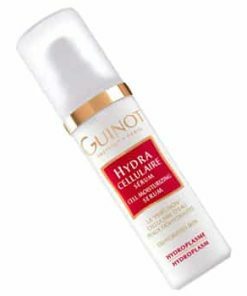 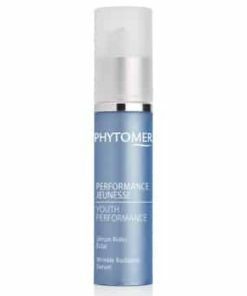 A dermo-energizing gel that instantly soothes reactive skin while promoting hydration. 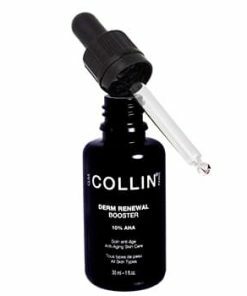 Visibly re-energizing. 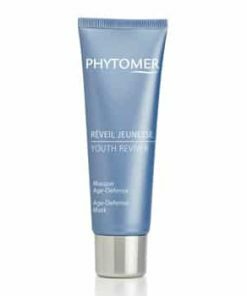 Dermo-dynamic gel. 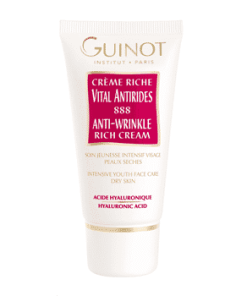 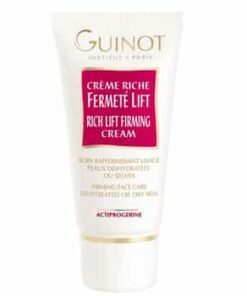 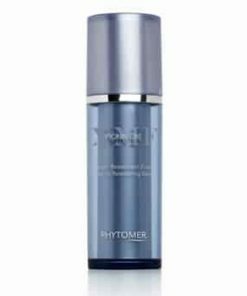 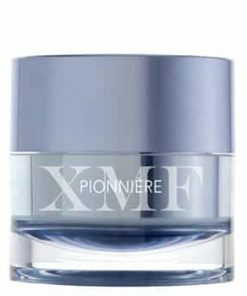 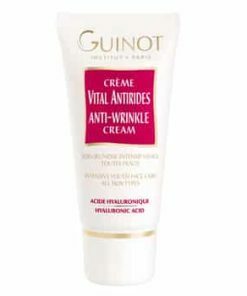 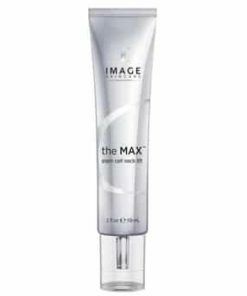 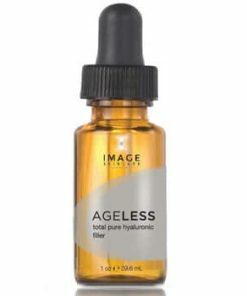 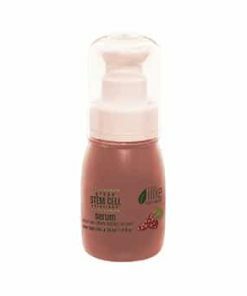 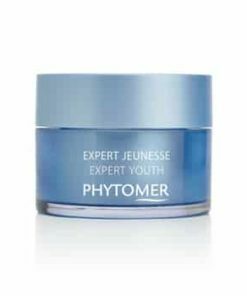 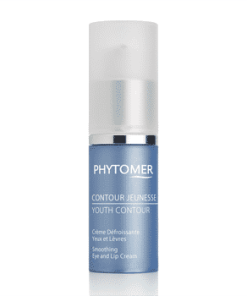 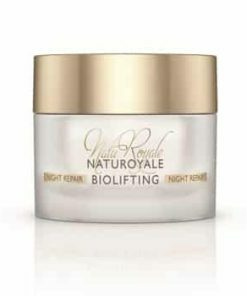 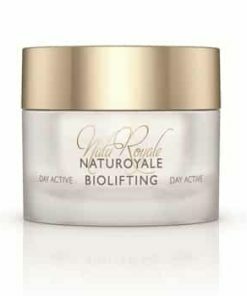 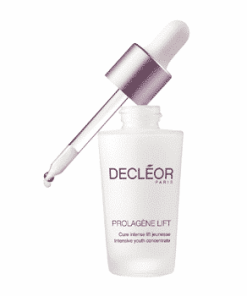 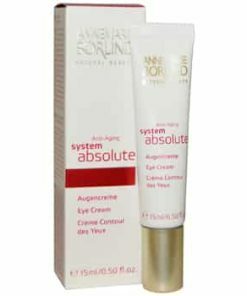 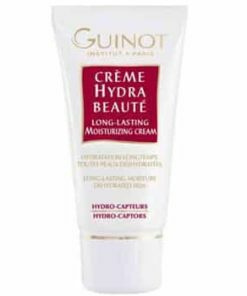 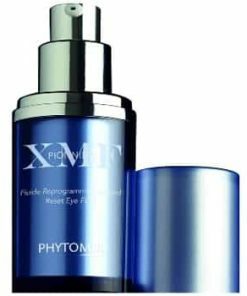 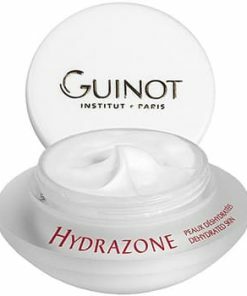 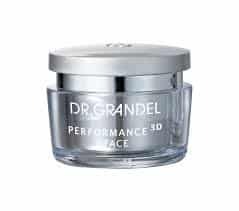 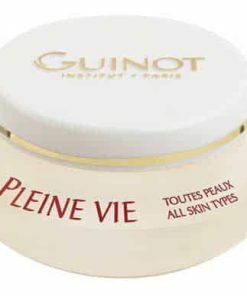 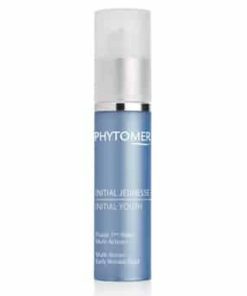 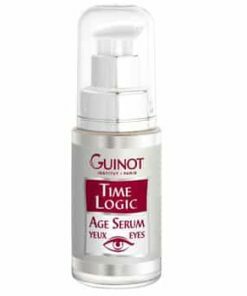 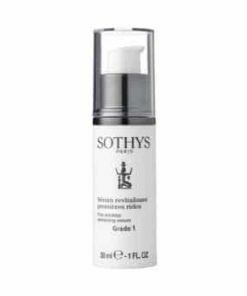 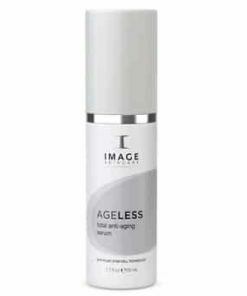 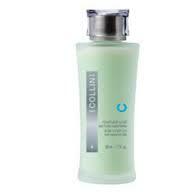 Moisturizes, invigorates, tones and improves the youthful appearance of the skin. 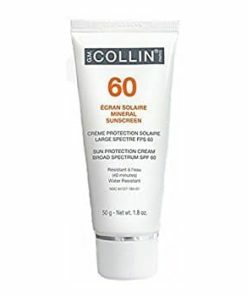 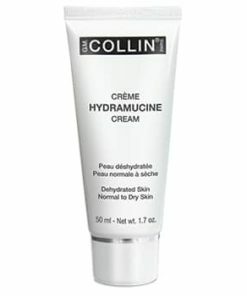 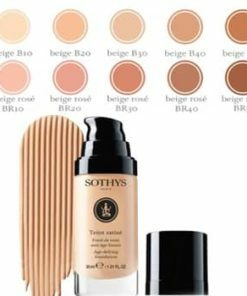 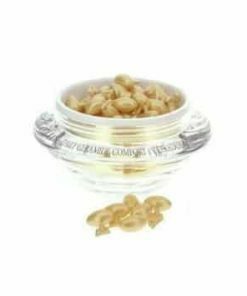 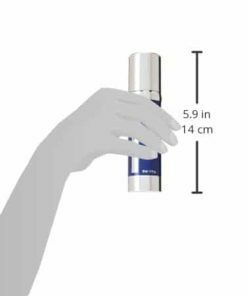 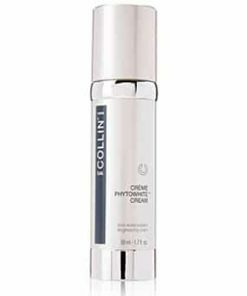 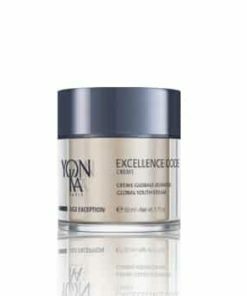 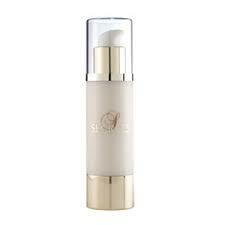 Apply under the skin care cream: for dry, dehydrated, atonic or mature skins. 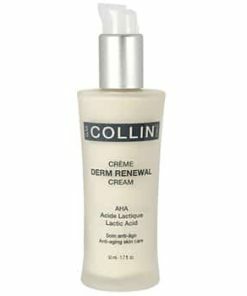 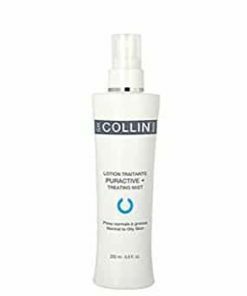 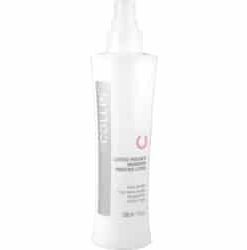 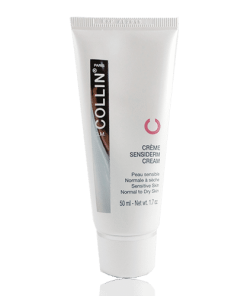 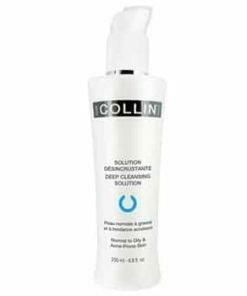 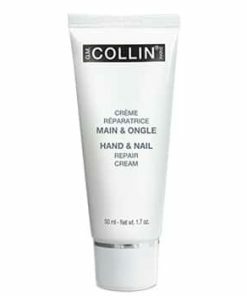 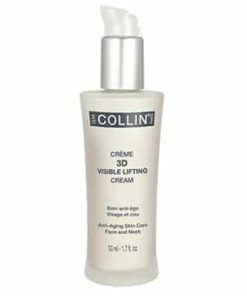 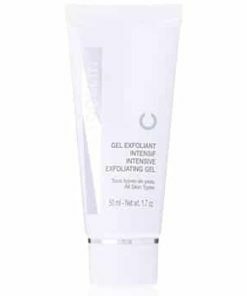 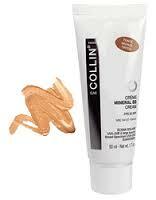 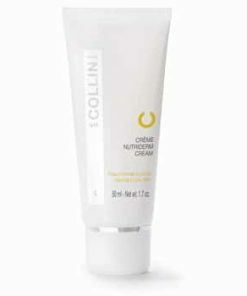 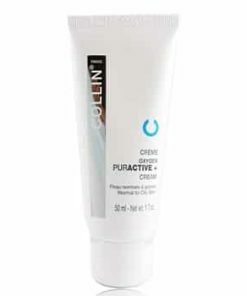 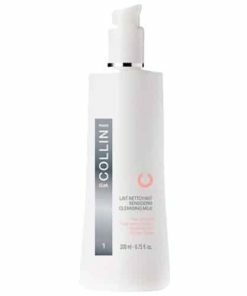 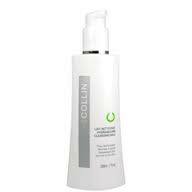 After the GM Collin cleansing milk and treating lotion, spread a thin film of gel. Massage thoroughly. 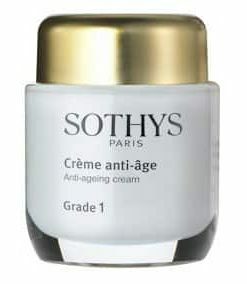 Add a suitable quantity of skin care cream and massage. 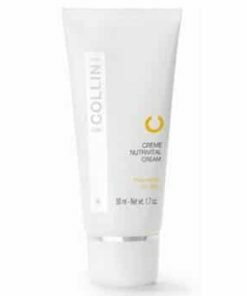 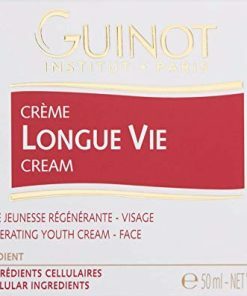 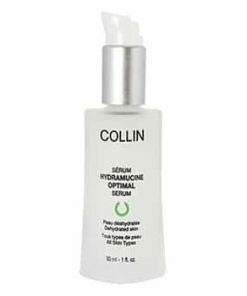 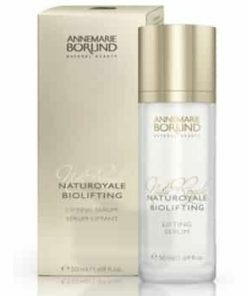 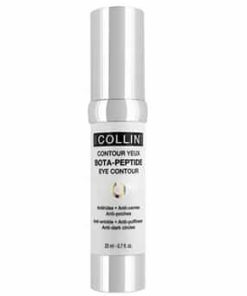 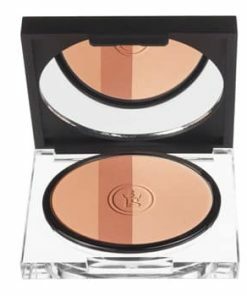 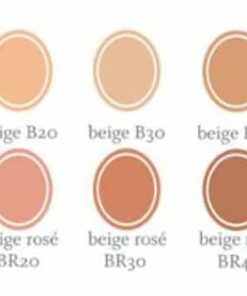 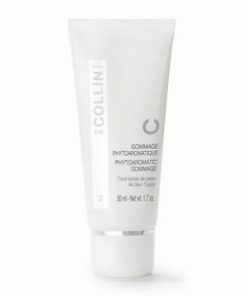 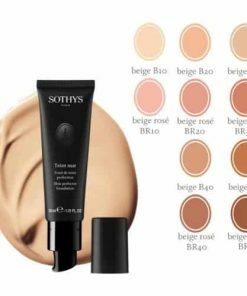 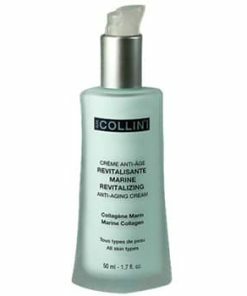 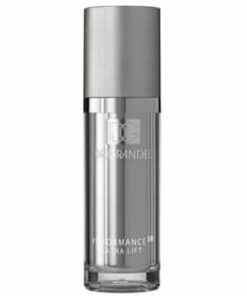 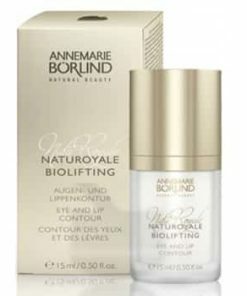 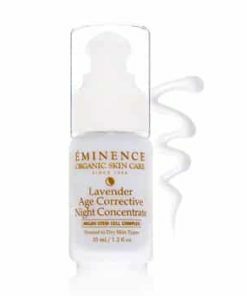 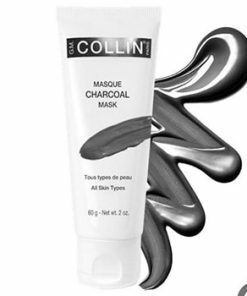 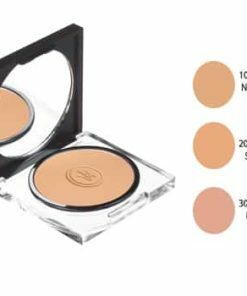 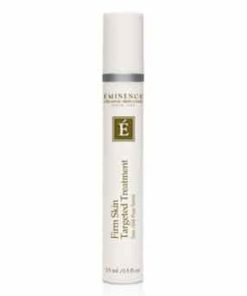 Use as an intensive program: Morning and evening; as a maintenance program: Morning or evening or as recommended by your skin care professional. 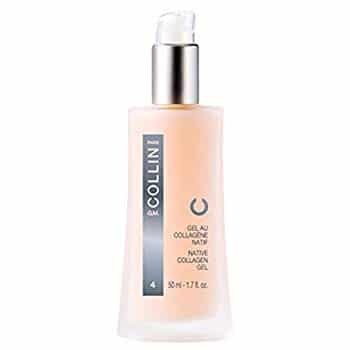 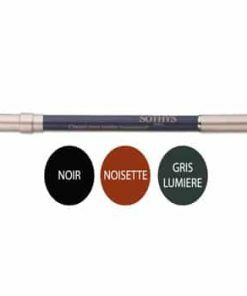 Water, Glycerin, Glyceryl Polacrylate, Honey Extract, Phenyl Trimethicone, Cyclomethicone, Polysilicone-11, Lecithin, Ethoxydiglycol, SOluble Collagen, Bis-Peg-18 Methyl Ether Dimethyl Silane, Moisture Absorbing Nutrient, Oligopeptide-5, Propylene Glycol, Hydrolyzed Actin, DNA, Glycogen, Arginine, RNA, Hydrolyzed Elastin, Triethanolamine, Carbomer, Fragrance, Citrus Grandis (Grapefruit) Peel Oil, Polysorbate 20, Phenoxyethanol, Methylparaben, Butylparaben, Ethylparaben, Propylparaben, Ethylhexylglycerin, Red 33, Yellow 6.